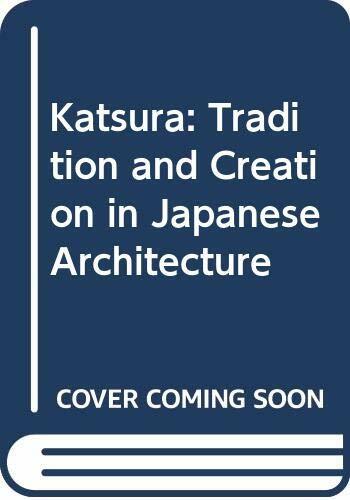 KATSURA: Tradition and Creation in Japanese Architecture Photo titles in Japanese and English. 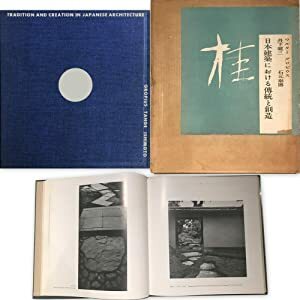 Photographs by Yasuhiro Ishimoto. 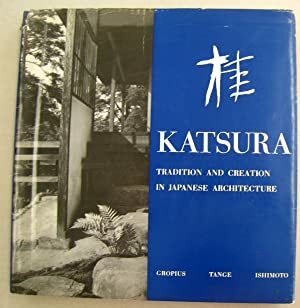 Text by Kenzo Tange.